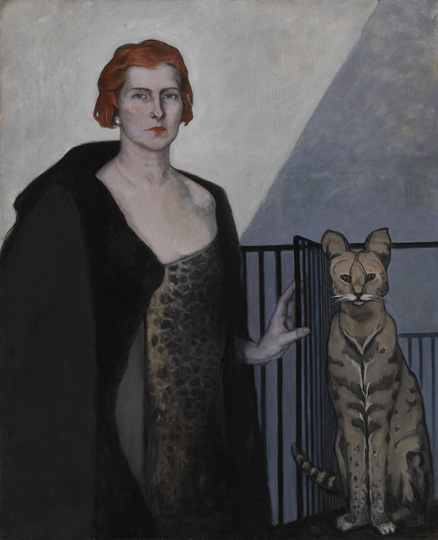 Romaine Brooks, Madame Errazuris, 1908 and 1910, oil on canvas. Smithsonian American Art Museum, gift of the artist. 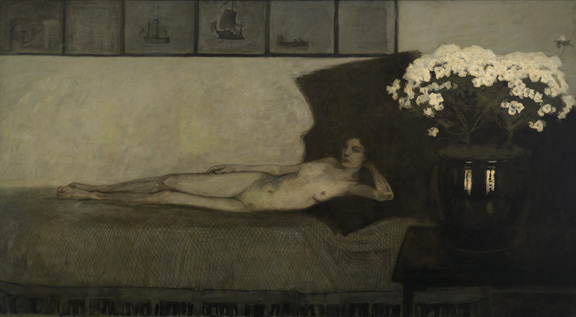 Romaine Brooks, Azalées Blanches (White Azaleas), 1910, oil on canvas. Smithsonian American Art Museum, gift of the artist. 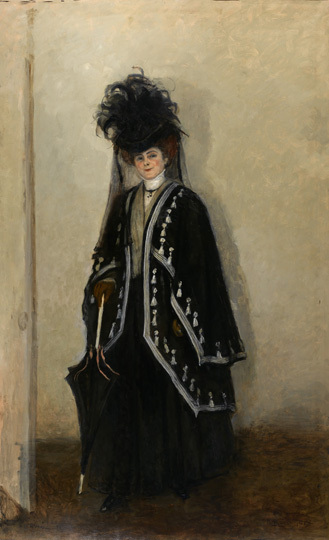 Romaine Brooks, Le Trajet, about 1911, oil on canvas. Smithsonian American Art Museum, gift of the artist. 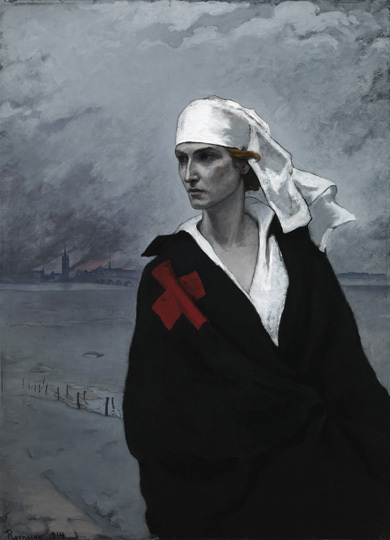 Romaine Brooks, La France Croisée, 1914, oil on canvas. Smithsonian American Art Museum, gift of the artist. Romaine Brooks, Ida Rubinstein, 1917, oil on canvas. Smithsonian American Art Museum, gift of the artist. 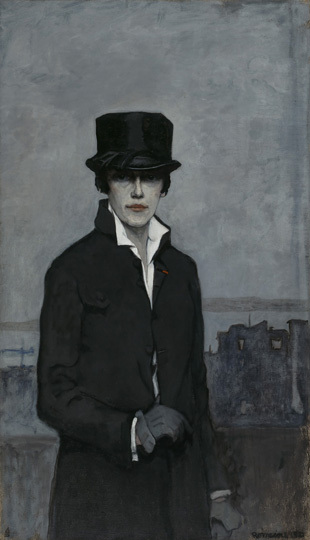 Romaine Brooks, Self-Portrait, 1923, oil on canvas. Smithsonian American Art Museum, gift of the artist. 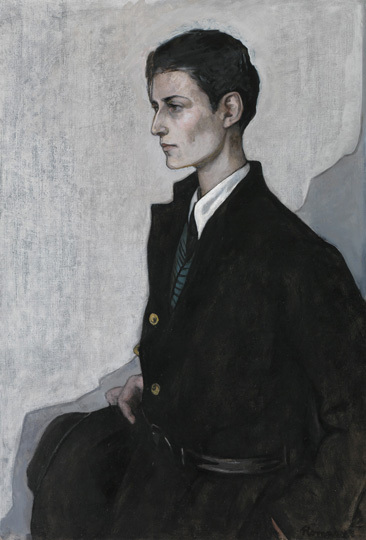 Romaine Brooks, Peter (A Young English Girl), 1923-1924, oil on canvas. Smithsonian American Art Museum, gift of the artist. 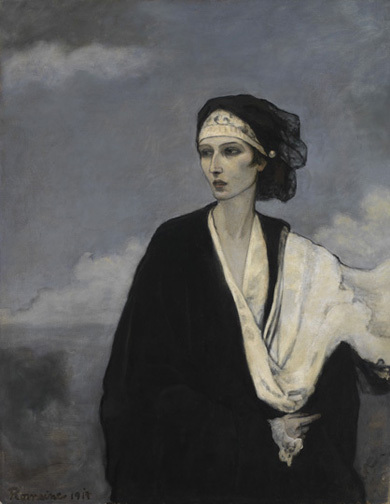 Romaine Brooks, Una, Lady Troubridge, 1924, oil on canvas. Smithsonian American Art Museum, gift of the artist. 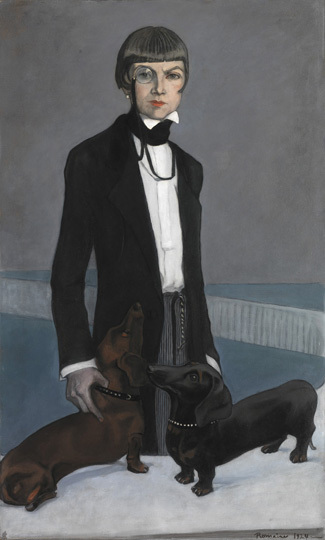 Romaine Brooks, La Baronne Emile D’Erlanger, about 1924, oil on canvas. Smithsonian American Art Museum, gift of the artist. 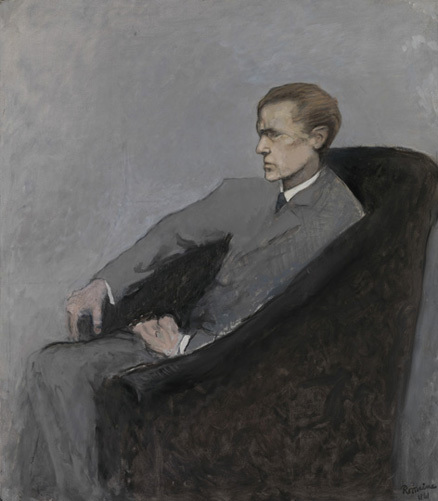 Romaine Brooks, Le Duc Uberto Strozzi, 1961, oil on canvas. Smithsonian American Art Museum, gift of the artist. 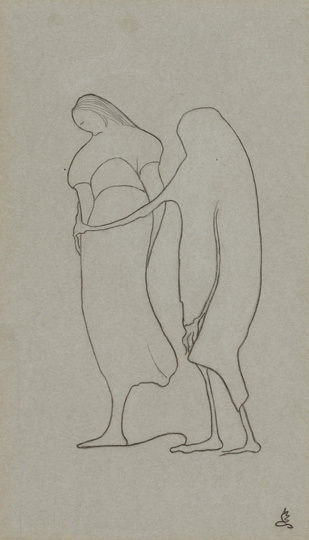 Romaine Brooks, Death and the Peasant (La Mort et la Paysanne), 1930, pencil on paper. Smithsonian American Art Museum, gift of the artist. 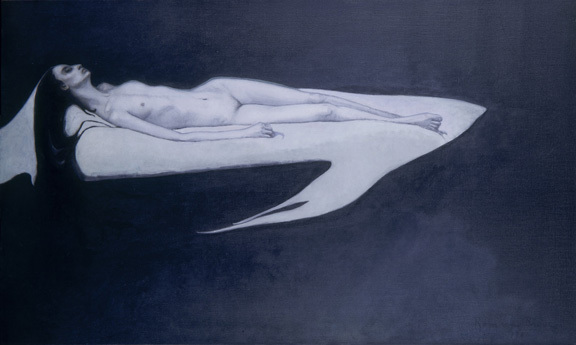 Romaine Brooks, Departure, ca. 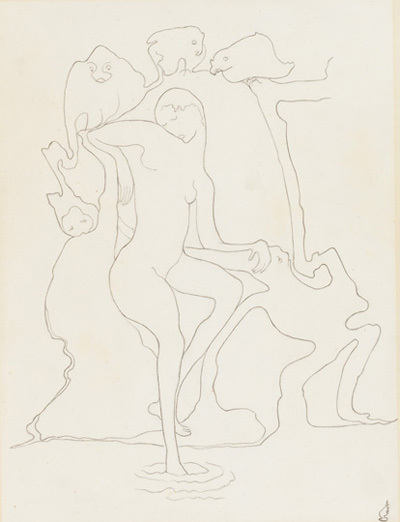 1930, pencil on paper. Smithsonian American Art Museum, gift of the artist. 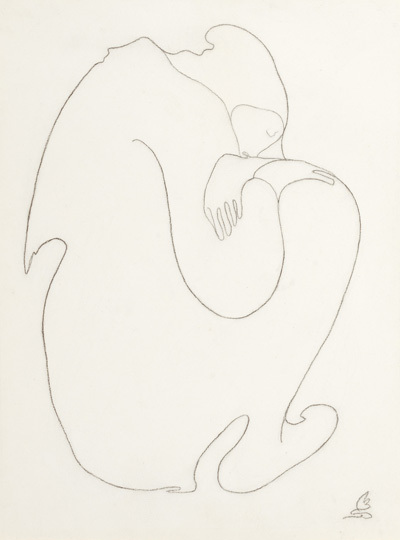 Romaine Brooks, Lethe, 1930, pencil on paper. Smithsonian American Art Museum, gift of the artist. 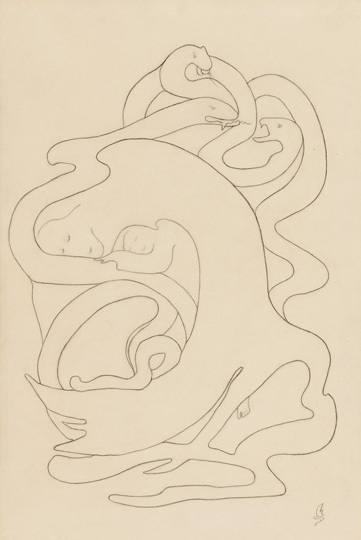 Romaine Brooks, Unity of Good and Evil (Unite du Bien et du Mal), 1930-1934, pencil on paperboard. Smithsonian American Art Museum, gift of the artist.